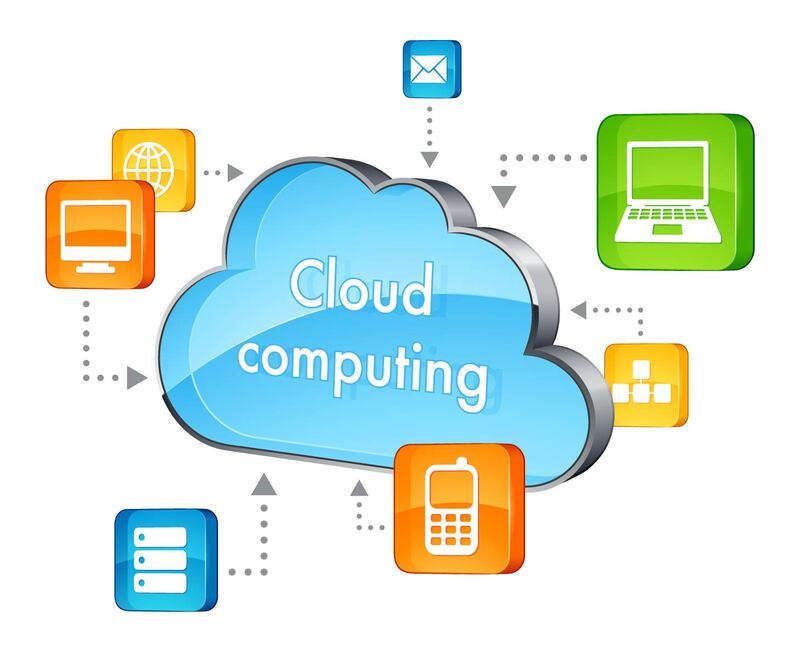 Cloud computing – get your business on the cloud! Did you know that you can access all your employee data via cloud computing whilst Pay Solutions process and manage your payroll? Access is controlled by User login details and passwords so its a safe and convenient way of accessing the information 24/7 which is just one of the benefits of cloud computing. 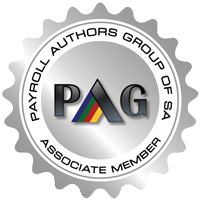 Pay Solutions your cloud computing off site payroll and HR specialists, keeping you updated every step of the way! A few more changes were made this year which we want to share in order for you to keep up to date with general payroll news. The South African Reserve bank announced on 22 July 2015 that the official interest rate has gone up by 25 basis points. 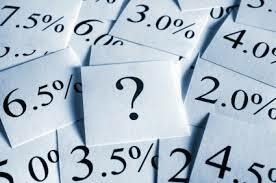 The rates at which interest-free or low interest loans Fringe Benefits are taxed, will therefore change. The new rate is 7%. 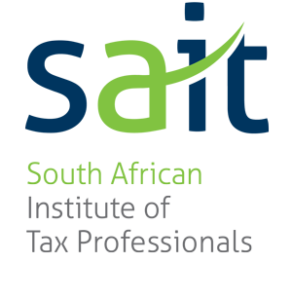 On 30 March 2015 the maximum amount of earnings on which the assessment of the employer will be calculated was increased to R355 752 per annum. In addition the submission deadline was extended to 31 May 2015.